The House of Representatives voted 39-20 to kill the measure that would have removed health insurance if the requirements weren't met. 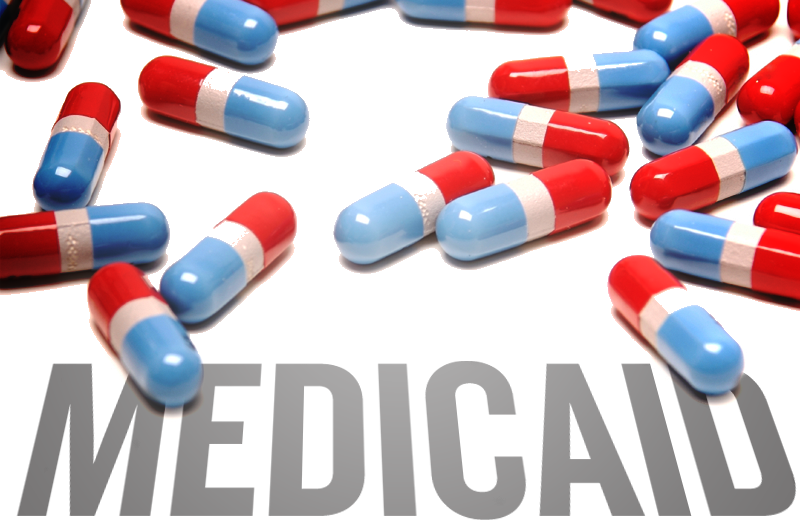 It would have saved the state $5.6 million in Medicaid costs. Gillette Representative Scott Clem said he disagreed with those who said the bill was trying to hurt people. "I look at this as a compassionate bill that says we won't let you wallow in self pity, because that's not good for you." Laramie Representative Charles Pelkey countered that if this population loses its health care coverage, costs go up for everyone because it will lead to an increase in uncompensated care. Others doubted employers would be willing to hire people with limited job skills. Similar legislation also failed last year. 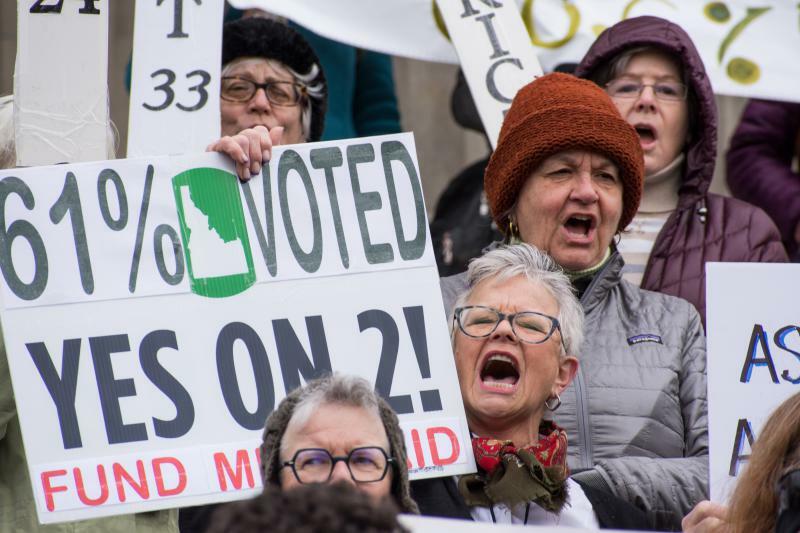 Wyoming lawmakers are considering a bill that would add a work requirement to those who receive Medicaid. 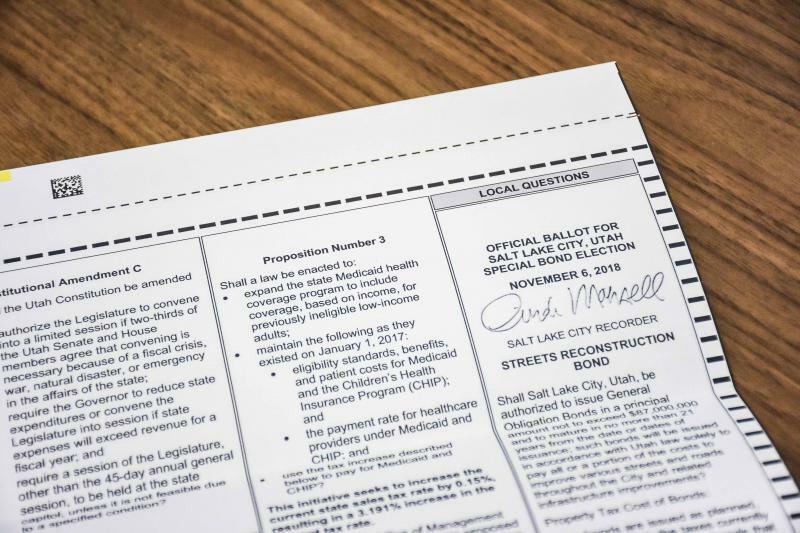 Three states in the Mountain West have ballot initiatives this November focused on expanding access to Medicaid. Over time, these traditionally Republican states appear to have warmed to a program originally linked to the Affordable Care Act.